Looking for somewhere to safely store your bulk purchases, stock overflow or clearance stock while you promote this to your customers? 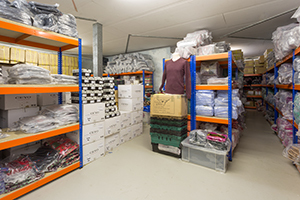 Whether for seasonal stockpiling during Christmas or sale periods or any short term, temporary storage need - we are here to help with your fluctuating demands. Don't clog up your valuable retail selling space or miss out on great buying opportunities due to lack of temporary storage space. We can react rapidly and are able to offload containers or any other vehicles to suit your needs. So whether palletised, boxed or bulk - pass your challenge to us to provide a solution bespoke for you. 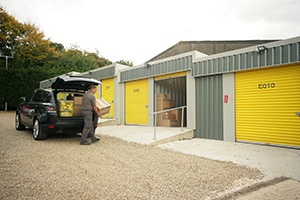 Each of our stores in Crawley, Edenbridge, Maidstone and Tunbridge Wells have a wide range of larger and smaller competitively priced bulk spaces perfect for your needs. With dedicated Fork Lift Trucks and large, high capacity goods and passenger lifts we are professionally geared up to handle your bulky goods. All of our storage units benefit from our climate control systems. This unique Easistore feature means your space is heated in the winter and ventilated in the summer - ensuring your goods remain in perfect condition. Within our range of other Business Benefits you have access to our comfortable reception area complete with Tea and Coffee making facilities, Free WiFi, etc. We are fully geared up to assist with your Bulk/Temporary storage needs and look forward to hearing from you. 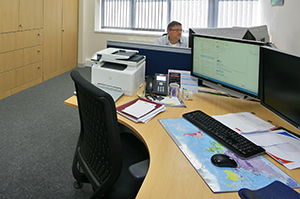 Is your business outgrowing your office?